Who designed the Mount Mansfield Ski Club logo? Frank Springer Miller designed the MMSC wreath logo. In the July 1950 club newsletter, the club proposed the idea of a contest (Frank’s idea) to design a new club logo,.. and Frank was the winner. This was the 5th logo/emblem since the club was founded. The club changed logos one more time when it dropped the ski pole from this logo during the 2002/03 season to better reflect its larger program (that included snowboarding). Frank and wife Louise worked in Public Relations posts at 1960 Olympics. guess i just responded to wrong wk-let me know if received! 53 reto points on my skiing resume. 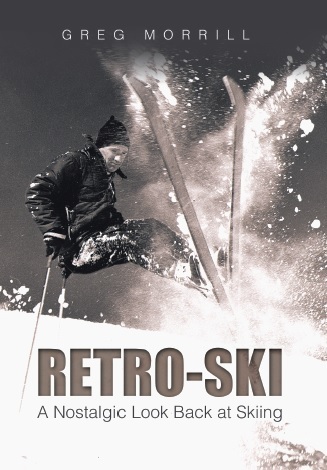 Hans Gmosher is the father of heli-skiing.